FIND IT AT ST. PAUL! We use music – both vocal and instrumental – as a means of praising God. Join us for Bible Study @ St. Paul on Wednesday evenings, Monday mornings and First Tuesdays. At St. Paul, we emphasize the ministry of music to enhance worship and to lead people to closeness with God and the risen Christ. Our ministries include Gad-a-bouts, Men’s Fellowship, Presbyterian Women and our Food Pantry & Cart. 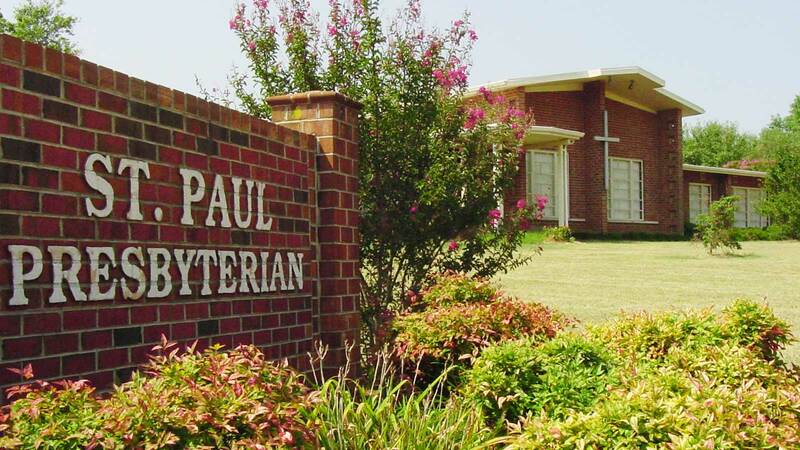 Throughout the years, St. Paul has continued a tradition of nurturing its members and extended church family, as well as a strong support of missions. We look forward to serving our Lord and Savior for many years to come.